Cast of "A Touch of Starlight"
HAYES - Gay Allen Bridges, 51, a native of Newport News and a Peninsula resident for 42 years, died Friday, May 28 (1993). Mrs. Bridges was employed by Commonwealth Health Care of Gloucester. She was a member of Newington Baptist Church and a former member of First Baptist Church, Newport News. She was a member of Homemakers Extension Club of Gloucester. Survived by her husband, Leroy Bridges; and two sisters, Gaynell Champion of Hertford, N.C., and Dolores Gilbert of Newport News. 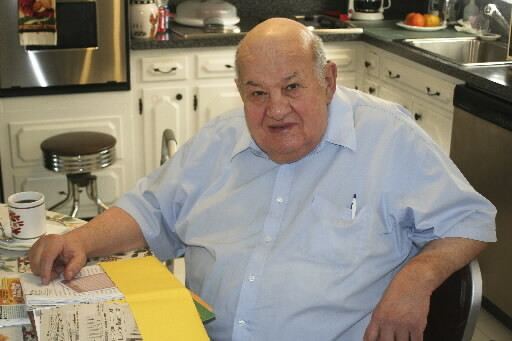 Visitation from 7 to 8:30 p.m. Monday at Peninsula Funeral Home and at 208 Bayview Drive, Grafton. Funeral 12:30 p.m. Tuesday by Dr. Gray at Peninsula Funeral Home, Newport News. Burial in Peninsula Memorial Park, Newport News. The Cultural Alliance of Greater Hampton Roads gives the The Vianne B. Webb Award for Lifetime Achievement to in recognition of continued active involvement in, and enthusiasm for, the cultural community. Vianne Webb, whose mellifluous radio voice inspired listeners and nurtured organizations in the classical arts in Hampton Roads, died of cancer in her Newport News home Saturday. Webb, 56, was vice president of radio services for WHRO, the region's public broadcasting radio-television station. "Those of us whose lives were touched by Vianne will understand the depth of this loss," said John R. Morison, WHRO's president and general manager. "Her taste, wit and intelligence forged the vision of what public radio could be. "Under her meticulous and gentle leadership, her love of music and ideas and her passion for her audiences, she took us on an intriguing journey through the artistic medium of radio," he said. Under her guidance, WHRO added a second public broadcasting station, WHRV-FM 89.5, in 1990 and moved WHRO-FM to 90.3 on the dial. WHRO executives began thinking about a second radio station as early as 1983. Along with Morison, Webb participated in extensive negotiations with other radio stations to clear the airwaves and was instrumental in having WFOS-FM, a station operated by Chesapeake public schools, relocated from 90.3 to another frequency. "Those two radio stations reflect her vision of what public radio could be in Hampton Roads," said Donna Hudgins, director of communications at WHRO. "She understood what having two diverse public radio stations in this market could provide. Vianne could anticipate what might bring larger audiences to public radio - music, news and public affairs programming they might not even know they'd enjoy until they heard it." 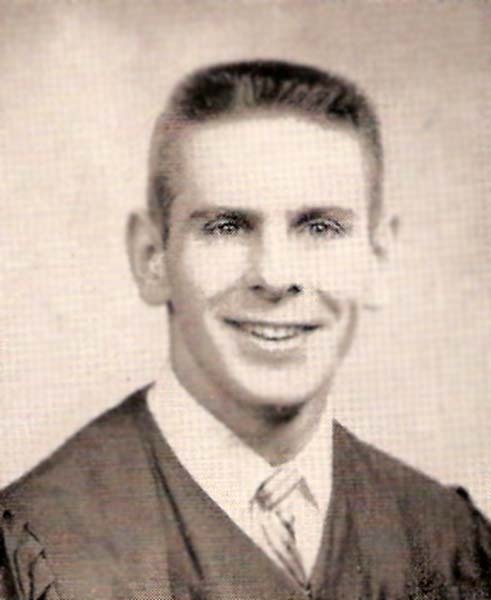 Webb's voice was heard over the radio since the 1960s, first on the former WGH-FM (97.3) and later on WHRO-FM (90.3). From 1987-1992, she hosted "Our Place, Our Time," a weekly program on WHRO-TV, Channel 15. "A lot of people loved her who never met her," said Phyllis Kyle Stephenson of Newport News, a friend who shared Webb's passion for the arts. "It was the unique combination of her wonderful personality, her broad knowledge of music and theater and a voice that led you like a pied piper into what she loved." In recent years, Webb devoted much of her on-air time to raising money for WHRO, something she was especially adept at. Over the years, she lent her voice to other activities, such as the Virginia Symphony fund-raising marathons in the 1970s and early '80s. 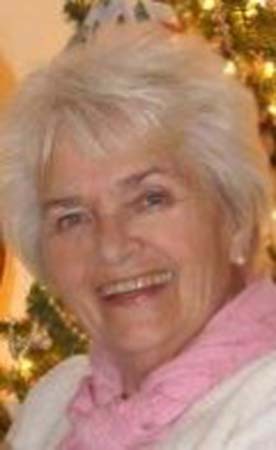 "She was passionate about the arts but she expressed it in such a reasonable manner," said former Virginia Symphony president Minette Cooper. "She communicated not in a hucksterish way, but through the positive things she said," said Virginia Opera General Director Peter Mark. "Any musical institution here could not have achieved the growth it did without her presence." Born in Portsmouth, Webb attended University of Richmond's Westhampton College and the College of William and Mary, majoring in comparative literature, said Betty Luse of Hampton, a friend and WHRO producer of public affairs. 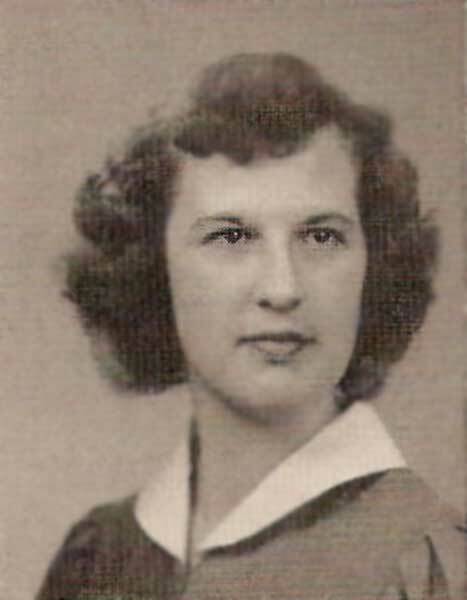 She went to work at WGH-FM in 1962 as a record librarian. "I realized very quickly that Vianne had a marvelous voice and excellent diction," said Raymond B. 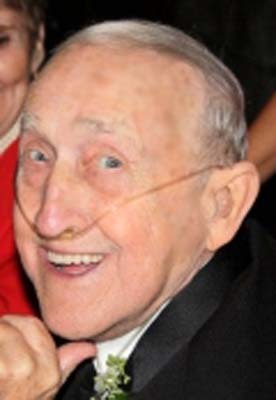 Bottom Jr., a former owner of the Daily Press, which owned WGH. 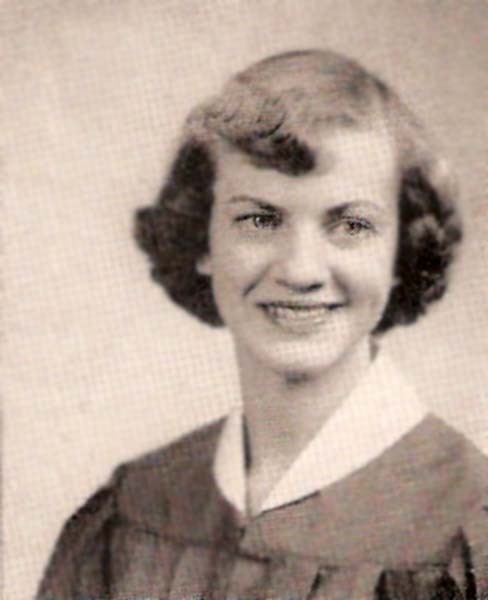 "She also had a deep attachment to classical music - she bubbled over with it." 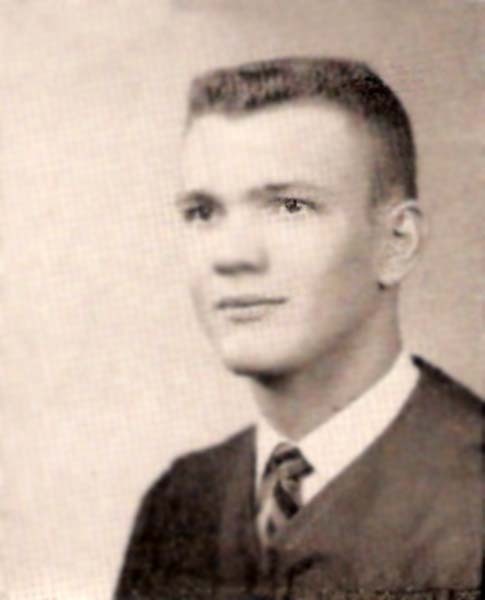 Webb became program director in 1969. The following year WGH-FM became the first FM station in Tidewater to broadcast classical music full time. 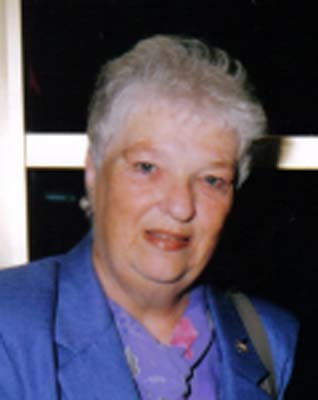 During her years at WGH, Webb hosted numerous programs. Her Thursday morning "Listener Request" show with Dwight Davis, now co-hosted by Davis and Hope Mihalap Friday mornings on WHRO-FM, was one of the area's most popular weekly events. In 1976, Webb was elected president of the Concert Music Broadcasters Association, a national group of classical music broadcasters. She was active as a broadcaster for symphony programs in other cities and for fund-raising activities around the country, said Luse. 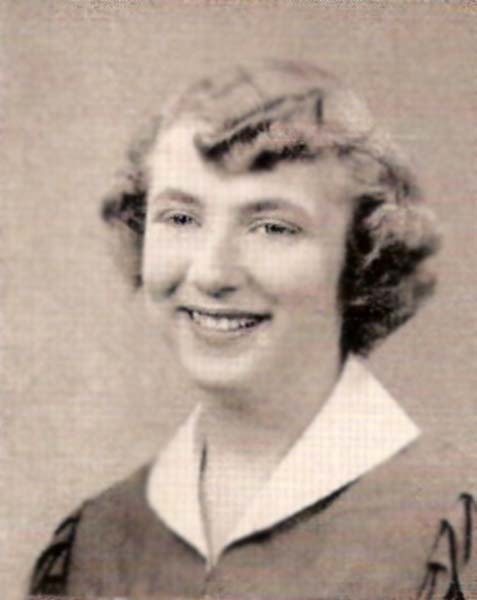 She also reviewed theater and music performances for the Daily Press from 1965-1982 and taught music appreciation, history and criticism for Christopher Newport University's continuing education division from 1975-1980. "She never knew how to say `no' when people asked her to serve on a board or committee," said Bottom. 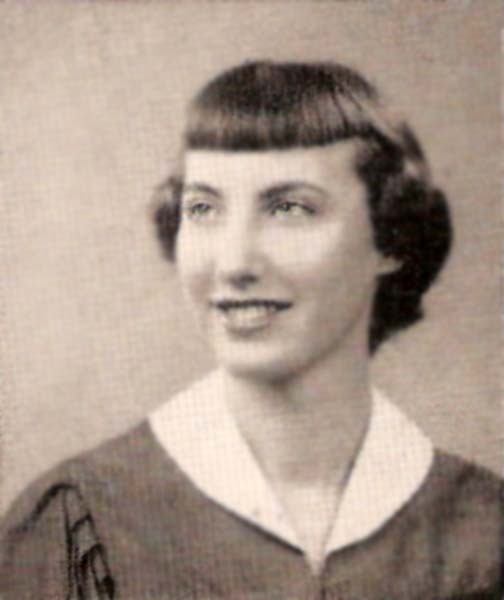 In December 1982, after the Daily Press had announced the sale of WGH, she left the area to work for Parkway Communications, a Bethesda, Md., company that syndicates classical music programming to radio stations. The programs she taped can still be heard on stations around the country. Webb returned to the area as director of cultural programming development for WHRO in October 1984. She was named WHRO-FM station manager in 1985 and became vice president of public radio services in 1989. Friends remember her as a lover of literature who haunted library book sales and book shops. Saturday afternoons would find her listening to the Metropolitan Opera broadcasts on WHRO-FM. 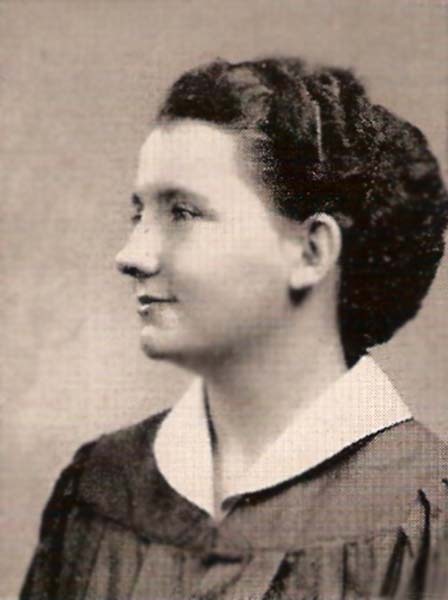 Her taste in opera was sweeping: from standard Italian and French works to German operas by Richard Strauss and Richard Wagner. Giuseppe Verdi's "La Traviata" was a favorite, said Stephenson. "I first encountered opera when I was given a recording of Puccini's `La Boheme' and a copy of Milton Cross' `The Complete Stories of the Great Operas.' I was 6 years old," Webb wrote in a 1982 Daily Press article on how to enjoy opera. "By the time I was a teen-ager, opera meant so much to me that I wouldn't accept dates on Saturday afternoon unless the boy wanted to listen to the broadcasts of the Metropolitan Opera that started at 2 o'clock." Over the years, Webb served on the boards of Newport News Arts Commission, Peninsula Community Theatre, Peninsula Council for the Arts, Virginia Pro Musica, Young Audiences of Virginia and the Cultural Alliance of Greater Hampton Roads. She is survived by a daughter, Valerie Webb Duncan of North Potomac, Md. ; two sons, Bryant Ashley Webb of Woodbridge and Leighton Curtis Webb of Newport News; a sister, Drucilla Davis of Chicago; a brother, Clyde Matthew Bryant Jr. of Bowie, Md; and eight grandchildren. The family will receive visitors from 6 to 8 p.m. Tuesday at 2234 Criston Drive, Newport News. The funeral service at Christ & St. Luke's Episcopal Church, Olney Road in Norfolk, will be Tuesday by the Rev. James W. H. Sell and the Rev. 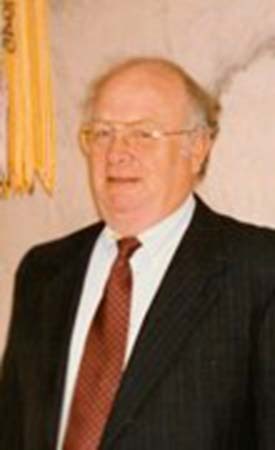 Irwin M. Lewis. Special prelude music begins at 10 a.m. at the church. A private burial will follow the service. In lieu of flowers contributions can be sent to the Vianne Webb Endowment, c/o WHRO, 5200 Hampton Blvd., Norfolk 23508. Published in the Daily Press on Sunday, October 11, 1992. 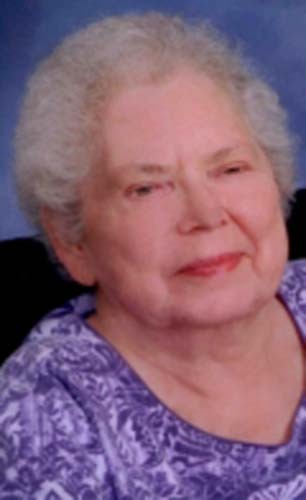 Nancy H. Ronemous, 64, 1717 Baltimore St., Waterloo, Iowa, died Sunday, June 17, 2001, in Waterloo. 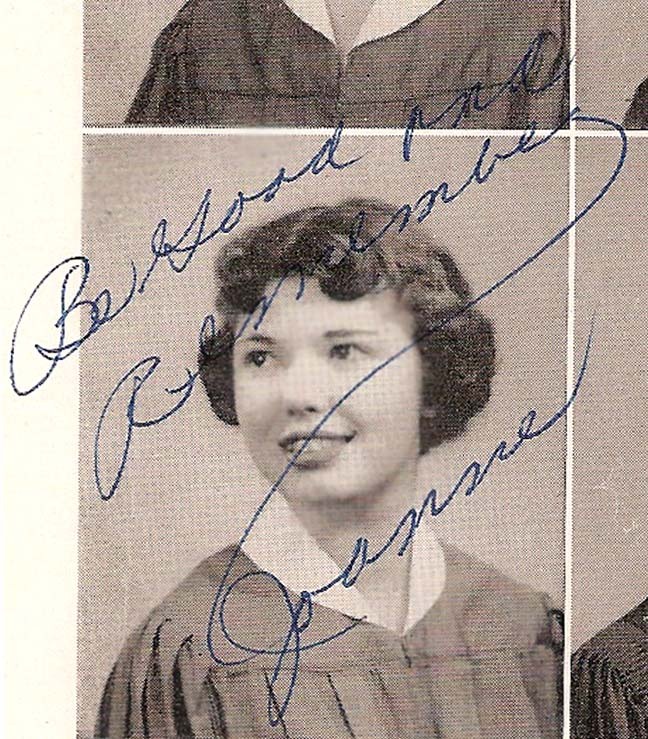 Born Oct. 13, 1936, in Newport News, Va., she was the daughter of Joseph and Helen (Robertson) Forehand, a graduate of Newport News High School in 1954, and Riverside Hospital School of Nursing in 1957. 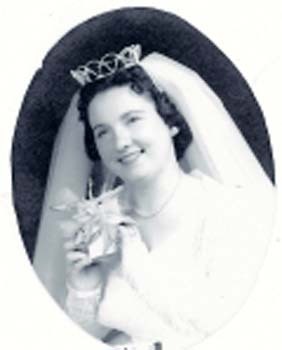 She married Clarence D. Ronemous Jr., 1956. 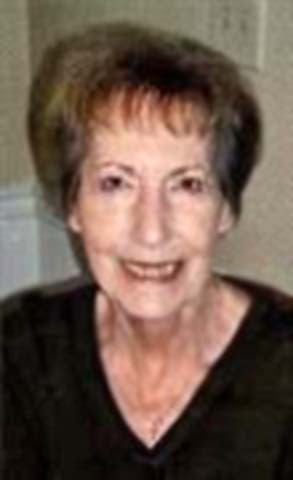 She was director of Allen Memorial Hospital Women's Health Clinic. She is survived by her husband; son, Master Sgt. 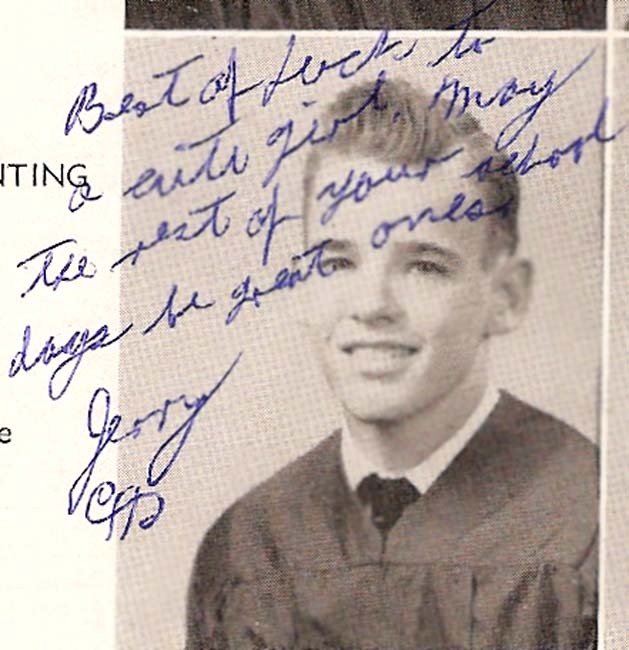 Joseph, U.S. Air Force, of Bellevue, Neb. 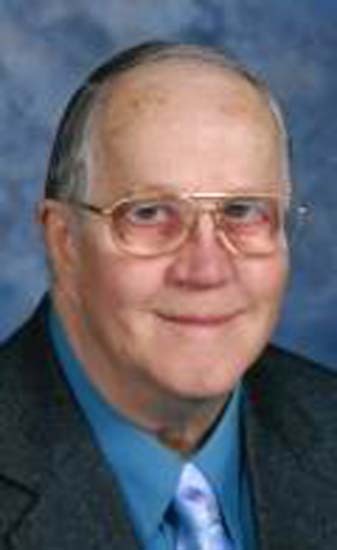 ; son, David, and daughter, Amy Lane, of Waterloo; nine grandchildren; brother, Everette, of Williamsburg, Va.; sister, Pat Goodin of Louisville, Ky.
Services are 10:30 a.m. Thursday at Zion Evangelical Lutheran Church, Waterloo, with burial in Memorial Park Cemetery. Visitation is 4 to 8 p.m. today at Locke Funeral Home, 1519 W 4th St., Waterloo, Iowa (319) 233-6138. Published in the Daily Press on Wednesday, June 20, 2001. NEWPORT NEWS - John W. ``Tinker'' Hoban Jr., 54, a lifelong Peninsula resident, died Wednesday, July 3, in Riverside Regional Medical Center. Mr. Hoban retired as an inspector at Newport News Shipyard in 1990 after 34 years. He was a veteran of the Navy. 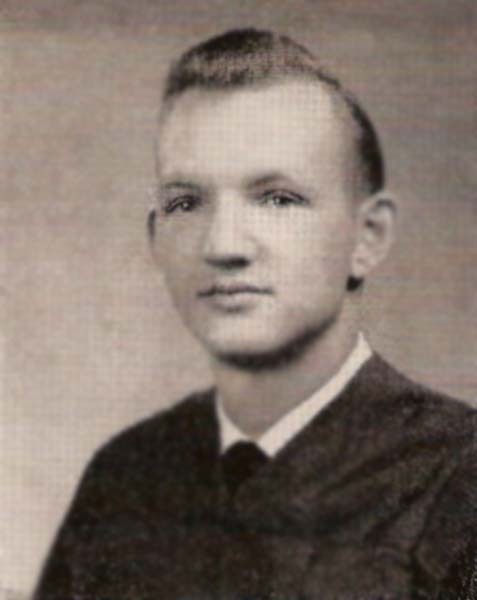 He was a 1954 graduate of Newport News High School and a graduate of the College of William and Mary, where he earned a degree in draft engineering. He was a former member of and saxophonist for the Cruisers Band. 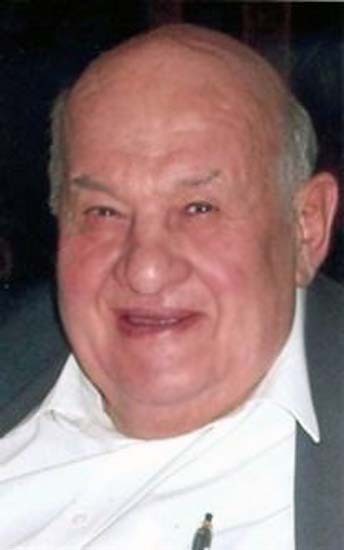 He was a member of Our Lady of Mount Carmel Catholic Church. Mr. Hoban was also a member of the World Ship Society, Warwick Moose Lodge 1711 and the Mariners Museum. He was a former member of the Original Club and a member of the National Railroad Historical Society, Old Dominion Chapter, Richmond. 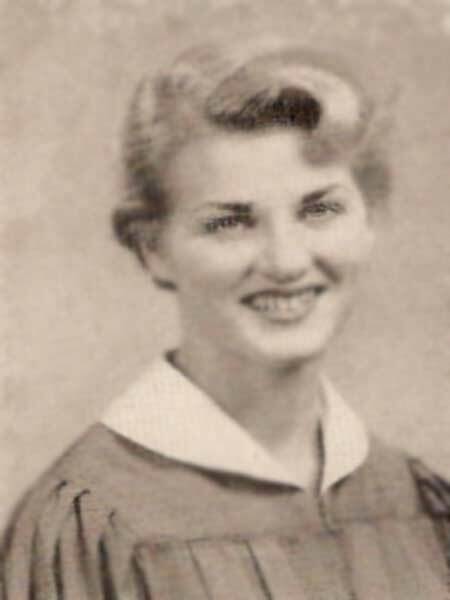 Survivors include his wife, Marlena G. Hoban; a daughter, Susan K. Hoban, at home; a son, Keith W. Hoban of Newport News; a stepson, Danny G. Tsitouris of Newport News; and his mother, Bessie Rosso Hoban of Newport News. The family will receive friends from 6:15 to 7:15 p.m. Friday at Our Lady of Mount Carmel Catholic Church. A mass will be celebrated at 7:30 p.m. Friday at the church by the Rev. Michael McCarron and the Rev. James Ditty. Burial will be at 10 a.m. Saturday in Peninsula Memorial Park. Published in the Daily Press on Thursday, July 4, 1991. College of William and Mary: B.S. Sand Springs, OK Cancer ?? 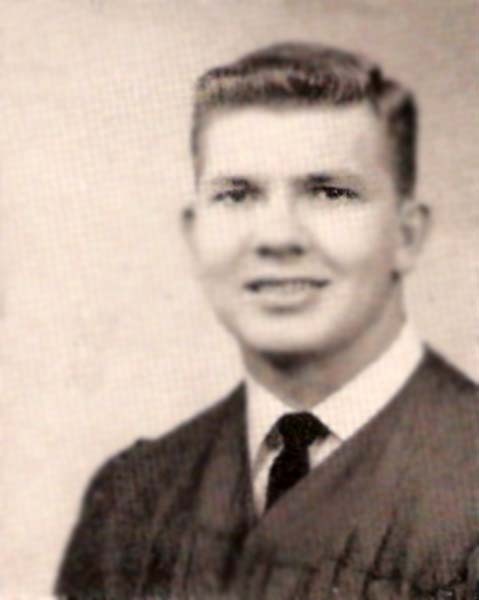 SAND SPRINGS, Okla. - Thomas Franklin "Frank" Mitchell Sr. passed away Jan. 17, 1999, after an extended illness. 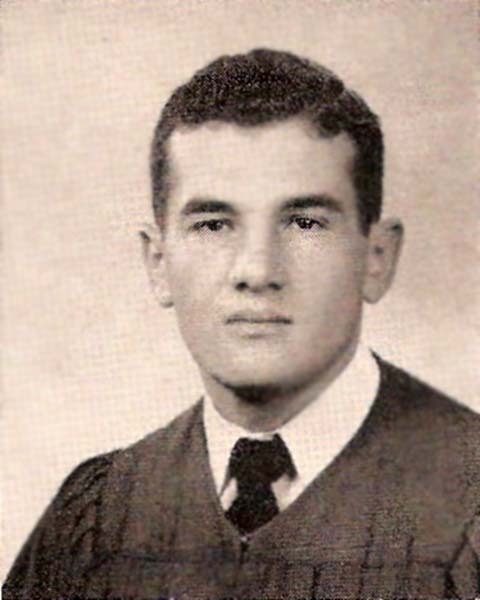 He was the son of Glen J. and Blanche (Haigler) Mitchell, born in Camden, S.C., on Feb. 23, 1936. 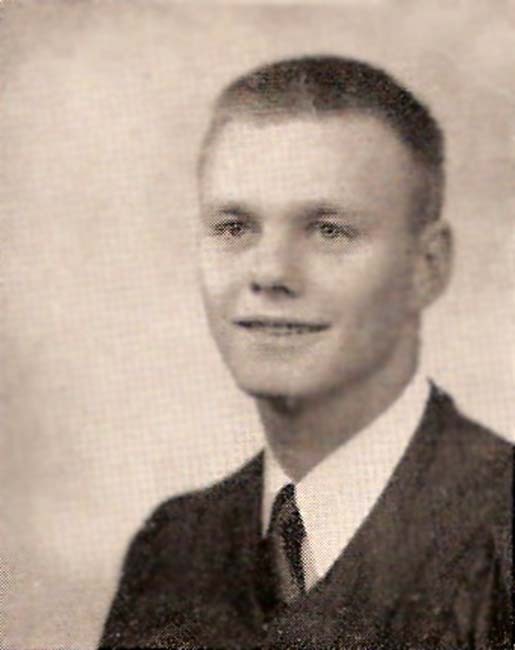 He lived in Newport News most of his early life and graduated from Newport News High School in 1954 and Virginia Tech in 1959 with a degree in industrial engineering. 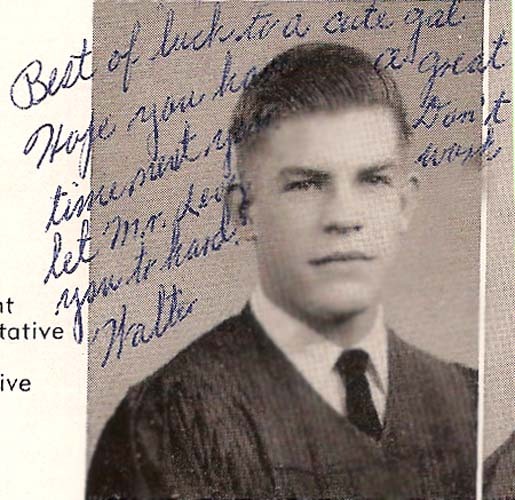 Upon graduation, he married Norma Wilson on July 25, 1959. They would have celebrated their 40th anniversary this year. Upon serving four years as a naval officer, his career began with Armstrong Cork Co. in their glass container division. 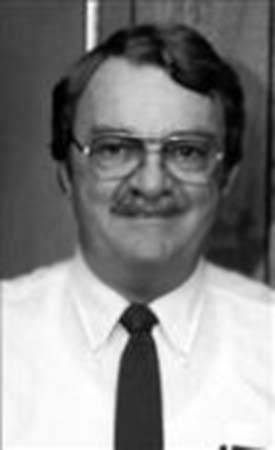 He worked in Millville, N.J., for seven years and became assistant plant manager of Kerr Glass in Sand Springs, Okla., in 1970. In 1974, he moved with Kerr Glass to Huntington, W.Va., as plant manager. 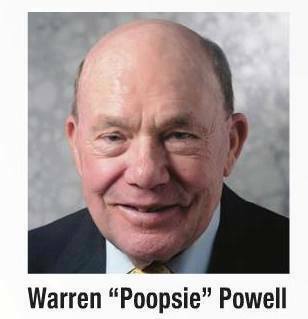 In 1981, he was transferred back to Sand Springs as plant manager, where he retired in 1994 shortly after the closing of the plant, which had been acquired by the Ball Corp. 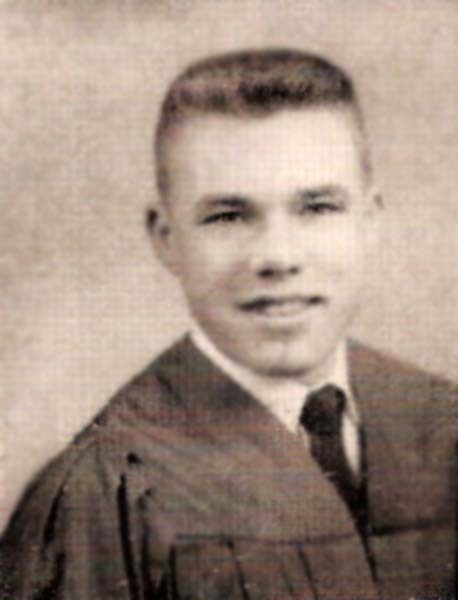 In addition to his wife, Norma, Frank is survived by three loving children, Frank Jr. of St. Louis, Mo., G. Scott Mitchell of Tulsa and Sharon Mitchell of Tulsa; three grandsons, Kevin, Kyle and C.J. 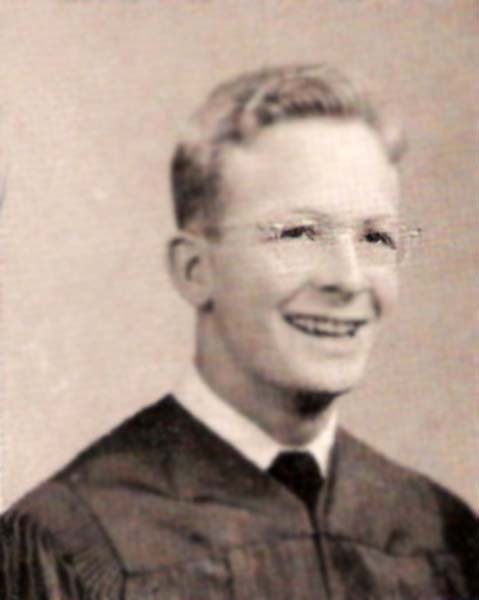 ; and his brother, Glen J. Mitchell of Silver Spring, Md. The family will receive friends at Mobley-Dodson from 6 to 8 p.m. on Tuesday, Jan. 19. 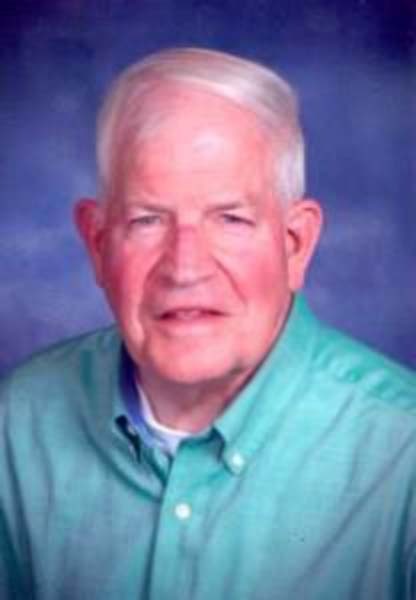 Funeral services will be held at 2 p.m. Wednesday, Jan. 20, at First Presbyterian Church, Sand Springs, with the Rev. Dan Pulver officiating. Interment will follow in Woodland Cemetery in Sand Springs under the direction of Mobley-Dodson Funeral Service. Published in the Daily Press on Tuesday, January 19, 1999. 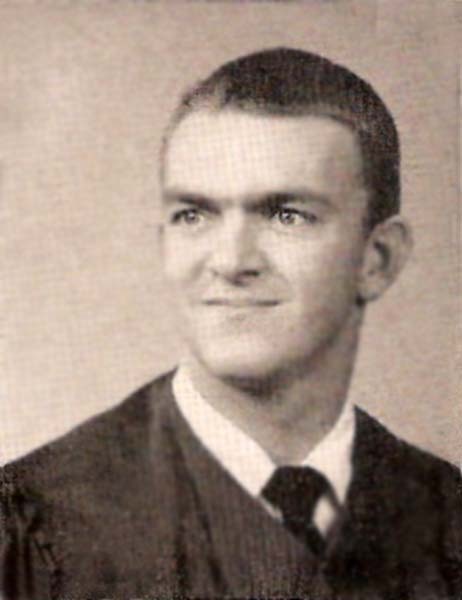 Harold Kent Puckett, age 64, died peacefully on Monday, May 8, 2000, at home in Atlanta. 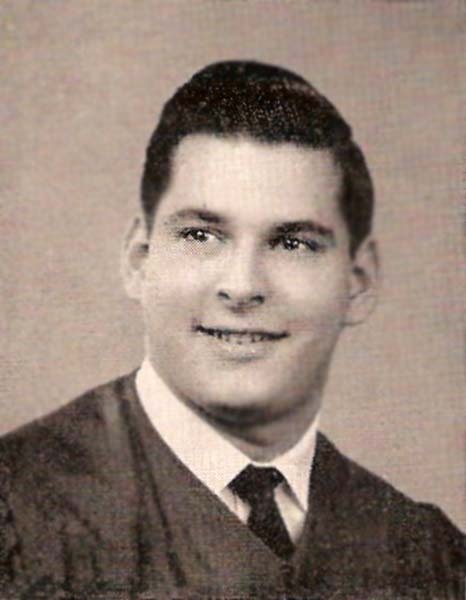 Kent was born in Newport News in 1935, graduated from Newport News High School as Class President in 1954 and, after graduating from Richmond Professional Institute (now VCU) in 1957, married Pat in 1961. He was President of The Puckett Group advertising agency in Atlanta, a board member of the American Tract Society and an Elder in his church. He authored and/or illustrated several children's books about the life of Christ. While he collected thousands of works written by others, most of the words of wisdom he imparted were his own. They were sometimes poignant, sometimes just plain hilarious, but they were always there when you needed them. Kent Puckett lived a life that was never about himself. Mostly about you. Always about God. He taught us how to laugh, worship, stay connected and pray. He taught us the meaning of unconditional love, selflessness, dedication and humility. And he taught us, without even knowing it, that anyone more caring, compassionate or devout is the Savior, himself. He was husband to Patricia Barrow, father to Stephen and Scott, brother to Robert and Stephen, grandfather to Michael, Rileigh, Connor and Reese, friend to all, hero to most and disciple, first and foremost, to Christ. Funeral services will be at the Crenshaw Methodist Church in Blackstone, Virginia, Thursday, May 11, at 2 p.m. Burial will follow at Lakeview Cemetery. A Memorial Celebration Service will be held on Saturday, May 14, at 4 p.m. at the Intown Community Church in Atlanta, Georgia. In lieu of flowers, please make contributions to the National Christian Charitable Fund in the name of the Kent Puckett Memorial Fund. So, to those of you anywhere in the world this day with a tear in your eye, an emptiness in your heart and a lump in your throat, he had a message for you too. "Keep a lip upper stiff, my friend ... keep a lip upper stiff." Published in the Daily Press on Wednesday, May 10, 2000. 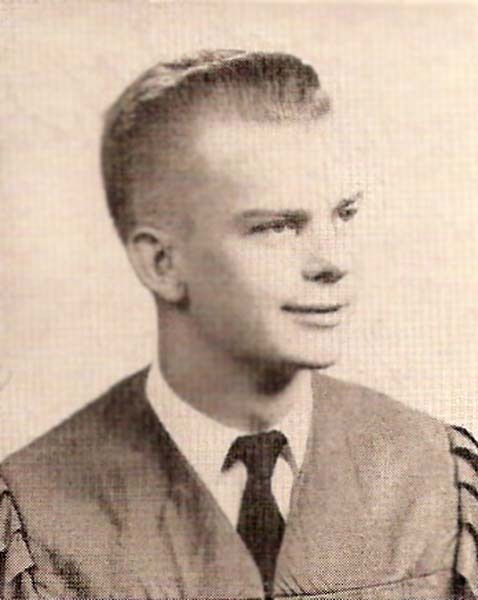 RICHMOND - Harold Eugene "Dusty" Rhodes, 58, of Richmond, died Thursday, April 28, 1994. Mr. Rhodes was a retired engineer for C&P Telephone Co. 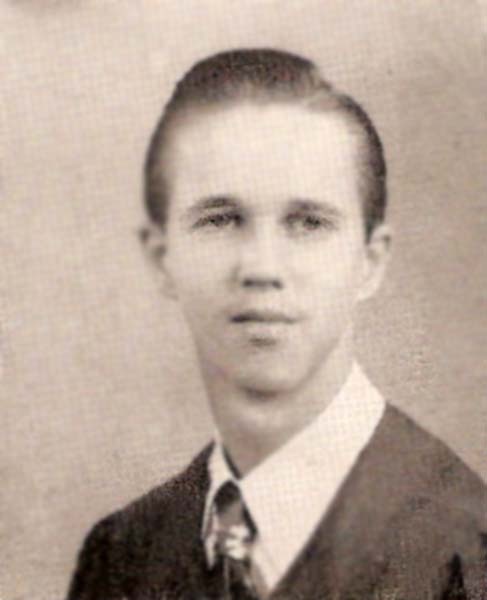 He is survived by his wife, Jane P. Rhodes; children and their spouses, Donna R. and D. Brian Robertson of Richmond; Jeffrey A. and Lisa Rhodes of Chattanooga, Tenn.; grandchildren, Sarah A. Robertson and Patrick A. Robertson; a sister, Virginia Lee Thompson of Bradenton, Fla. and one brother, Frank M. Rhodes of Newport News. The family will receive friends 7:00 to 8:30 p.m. Monday at the Huguenot Chapel, Woody Funeral Home, 1020 Huguenot Road, Midlothian, Va. Graveside service will be conducted noon Tuesday in Westhampton Memorial Park, Richmond. Memorial contributions may be made to Forest View Volunteer Rescue Squad, Richmond, Va. Published in the Daily Press on Monday, May 2, 1994. 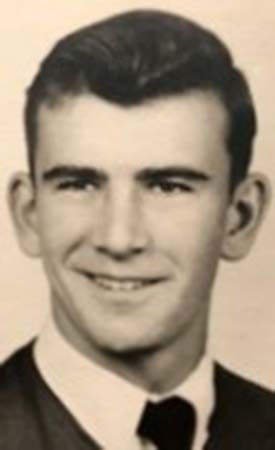 William "Sonny" Wesley Spencer, 65, died Tuesday, Aug. 28, 2001. 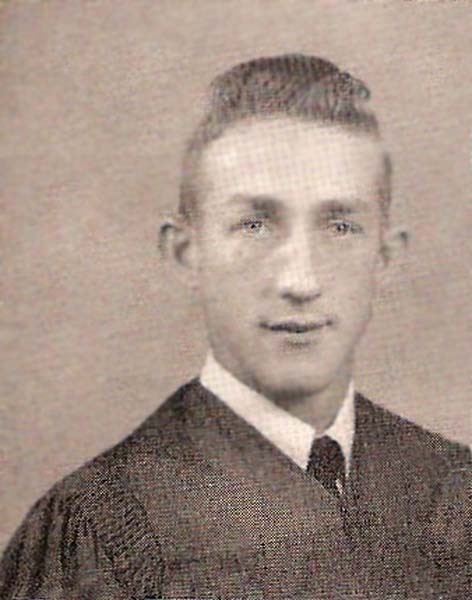 A native of Lynchburg, he had been a Peninsula resident for 59 years. A graduate of Newport News High School, Mr. Spencer attended Virginia Polytechnic Institute and was a member of Delta Pi Zeta fraternity. 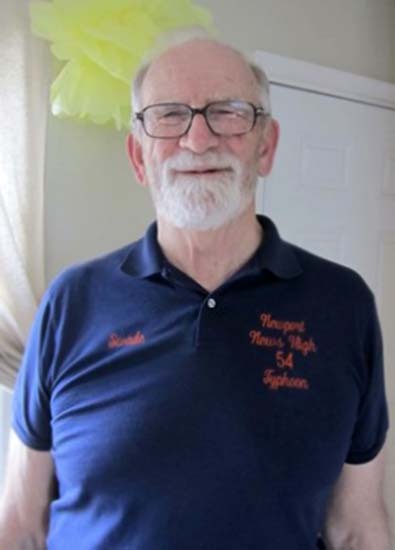 He was a Newport News Shipbuilding Apprentice School graduate and had retired from the 051 Sourcing department of the Newport News Shipbuilding, where he was a Master Shipbuilder with 45 years of service. 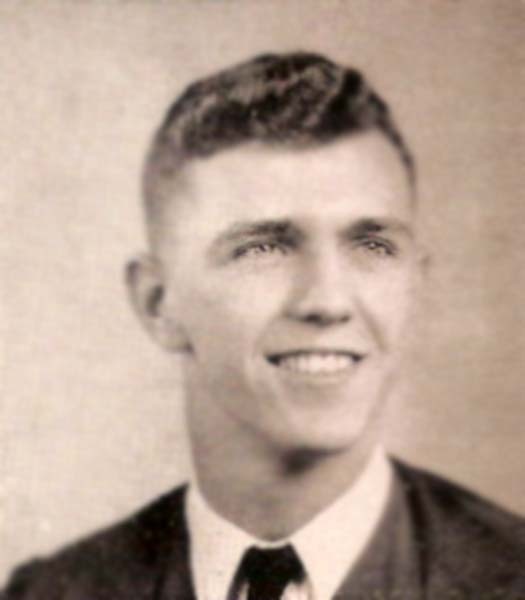 A Navy veteran, he had been a Navy Reservist and a member of the Propeller Club. He attended the Methodist Church. 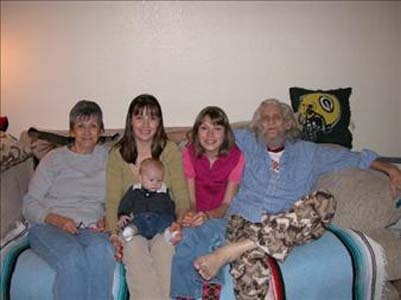 Mr. Spencer was preceded in death by his parents, Paul and Nina Spencer. 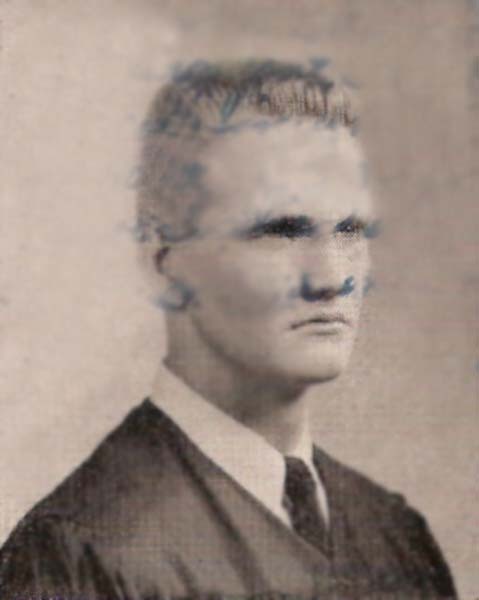 Survivors include his wife of 39 years, Pat Spencer; two daughters, Whitney S. McGee and her husband, Robert, of Richmond and Leslie S. Fulton and her husband, Steve, of Newport News; two sisters, Sally Johnston and her husband, Sid, of Smithfield and Ann Bateman of Hampton; his brother, Sammy Spencer and his wife, Sarah, of Suffolk; five grandchildren, Amber, Caleb, Alexa, Alyssa and Ian; several nieces and nephews and many friends. A graveside service will be conducted 11 a.m. today in Peninsula Memorial Park with the Rev. Michael Mayton, of the United Methodist Church, officiating. Memorial contributions may be made to the American Cancer Society, 895 Middle Ground Blvd., Suite 154, Newport News, VA 23606. Published in the Daily Press on Friday, August 31, 2001. 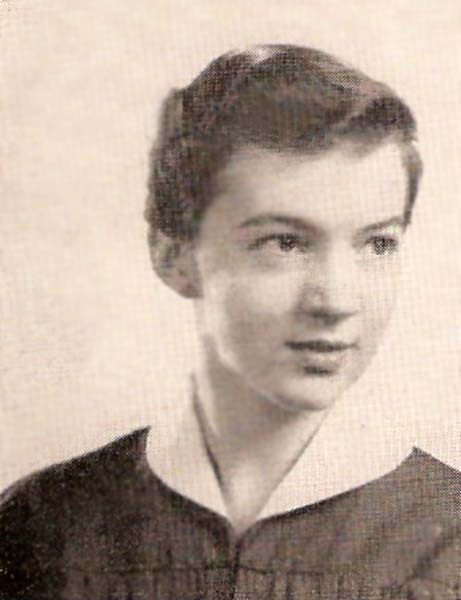 She came to the United States at the tender age of 17 and entered our Junior Class in 1953, having married a U.S. Army serviceman in Korea. To the best of my knowledge, Kim - as we called her - was the only Asian in NNHS at that time. For a number of reasons, Kim did not have much time for extracurricular activities in high school but after graduation her brief life became one of the most fascinating, intense and rewarding experiences of any alumna in the history of Newport News High School. However, her life was cut short by a very rare lung cancer; so rare, in fact, that little scientific and medical research had been done on it. She died at the age of 49. 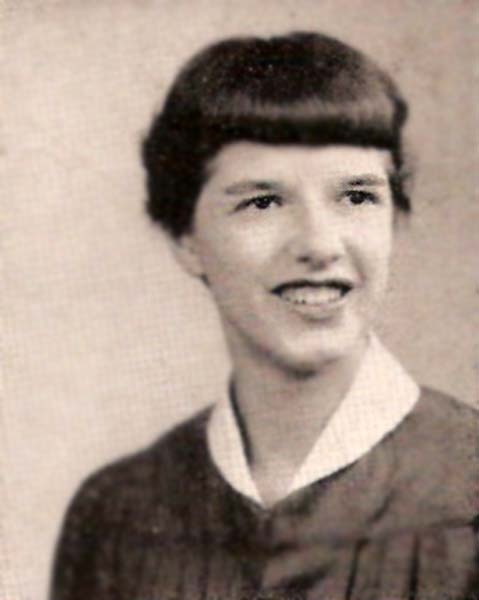 In her brief life, Kim bore two children (by her first husband), Sarah and Andrew, got her A.A. nursing degree in 1962, her B.A. degree in Asian Studies in 1969, her master's degree in Anthropology in 1971, and her PhD in Anthropology in 1976. 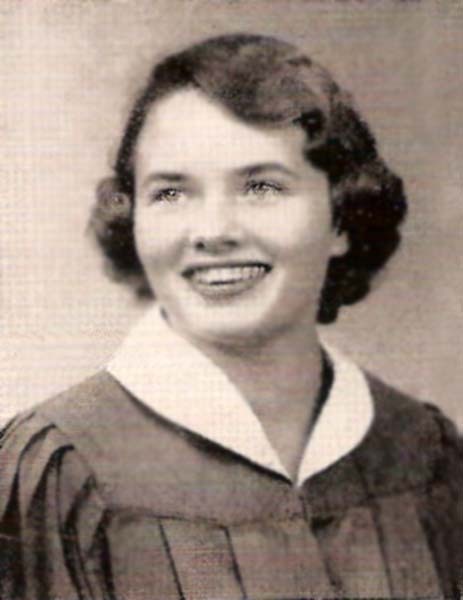 In 1972 (while still studying) she began her career as an Anthropology professor in the Behavioral Sciences Department at Chaminade University in Honolulu where she was employed until her death. 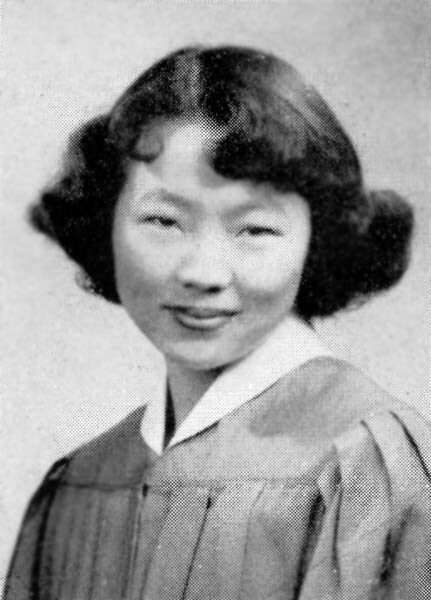 In the early 70's Kim returned to Korea for several summers to do her doctoral research. She published many papers and her book, Six Korean Women: The Socialization of Shamans was published in 1979. This book has been distributed all over the world and Kim was very well respected in her field. 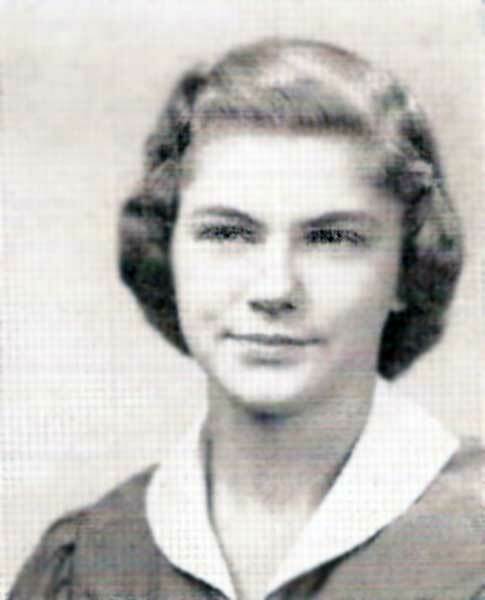 During all this time, she divorced her first husband and later married Dr. Robert R. Harvey (1939-1978), Professor of Oceanography at the University of Hawaii. In 1978, Dr. Harvey was lost at sea near the Hawaiian Islands, along with all hands while doing oceanic research. Kim's life was not all academics. She loved to jog on the beaches of Hawaii, snorkel, scuba dive, and had a great affection for animals. But, most of all she loved her children, Sarah and Andrew. 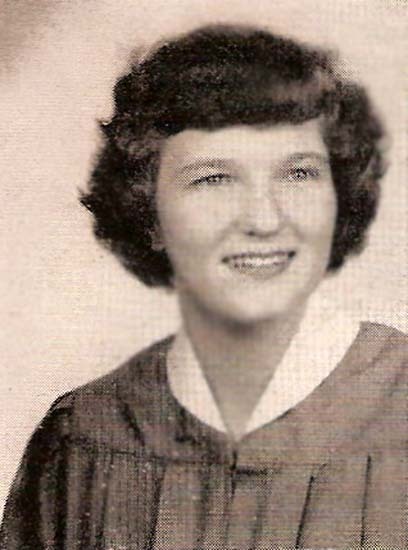 Kim was one of the very few members of the Class of 1954 we could not find until her son, Andrew, died in a freak train accident in Minnesota in September 2010 and his obituary was found on the internet. Andrew's ashes were returned to Hawaii and he was buried next to his mother's grave. 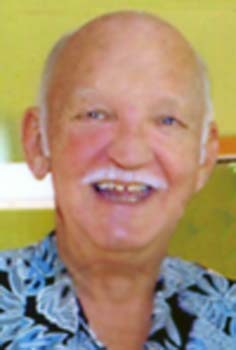 MYRTLE BEACH, S.C. - Lee Roy Whiteman Jr., 61, father of Daryl Whiteman of Newport News, died Monday, Dec. 16, 1996. Arrangements by Goldfinch Funeral Home, Murrells Inlet, S.C. Published in the Daily Press on Thursday, December 19, 1996.